With CES 2017 underway, AT&T, Ericsson and Qualcomm are announcing plans to conduct interoperability testing and field trials of 5G New Radio (NR) starting the second half of 2017. These tests will be conducted in the mmWawe very-high frequency bands –short distance and high bandwidth. 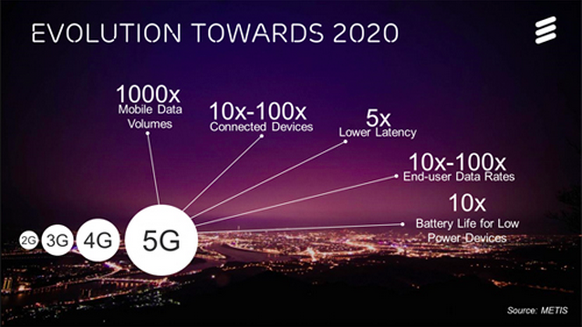 Cellular providers in general aim at utilizing these frequencies in “densification” efforts in high population areas and in high usage venues like football stadiums, train stations, concert halls and urban plazas. The most demanding use will be streaming video loads in 4k and/or HDR, connected cloud services and VR/AR apps. The Trials will run over millimeter AT&T’s Wave (mmWave) in the 28GHz and 39GHz Bands: The trials will showcase new 5G NR mmWave technologies that utilize wide bandwidths available at these higher frequency bands to increase network capacity and expect to achieve multi-gigabit per second data rates. These technologies will be important to meeting the increasing consumer connectivity requirements for emerging consumer mobile broadband experiences such as virtual reality, augmented reality and connected cloud services. 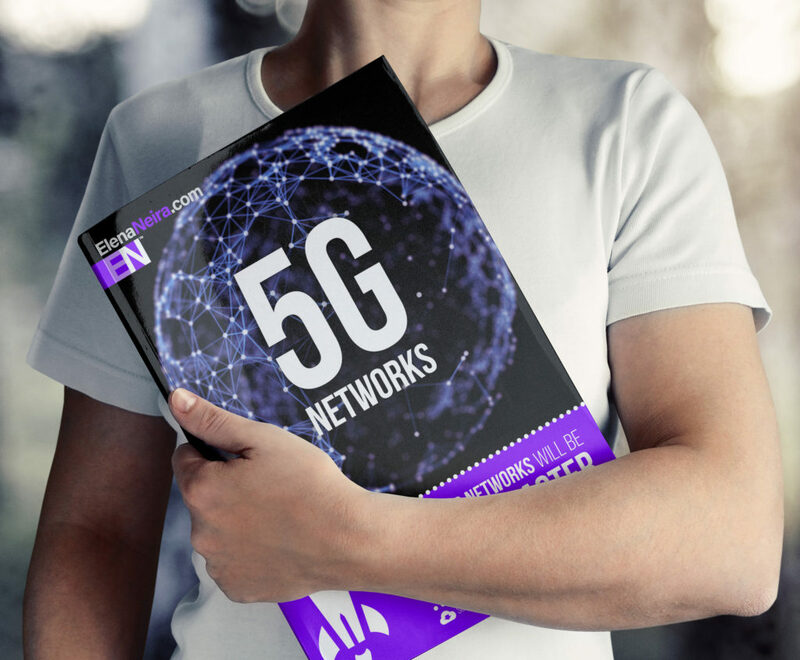 Additionally, the proliferation of 5G NR mmWave technology can make it more cost-effective and easier for multi-gigabit Internet service to reach more homes and businesses. The trials will Utilize Device and Basestation Prototypes from Qualcomm and Ericsson Respectively: The trials will employ 3GPP 5G NR Multiple-Input Multiple-Output (MIMO) antenna technology with adaptive beamforming and beam tracking techniques to deliver robust and sustained mobile broadband communications at the higher frequency bands, including non-line-of-sight (NLOS) environments and device mobility. It will also make use of scalable OFDM-based waveforms and a new flexible framework design that are also expected to be part of the 5G NR specifications. The trials are expected to yield valuable insight into the unique challenges of integrating mmWave technologies into mobile networks and devices.